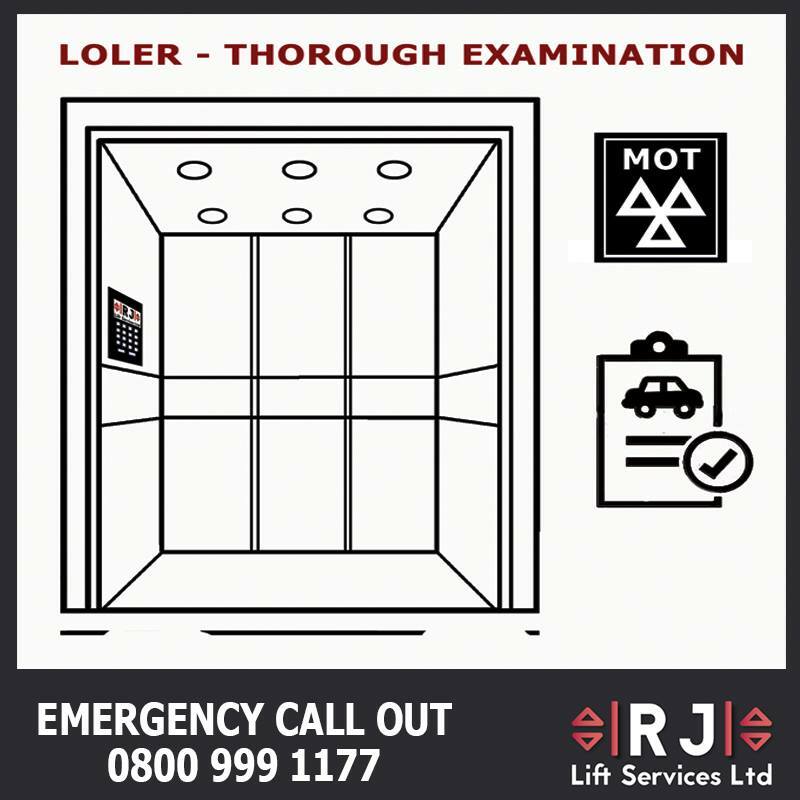 Did you know that all Lifts (goods or passenger) has a regular examination, just like a car has an MOT? These are required by law to improve health and safety and reduce the risk of accidents due to faulty or un-serviced lifts. These Lift inspections must be carried out at least every 6 months for passenger lifts carrying people or 12 months for goods lifts to ensure they are safe to use. If you are a lift owner or someone responsible for the safe operation of a lift used at work, such as a facilities manager or supervisor, you are a ‘duty holder’ under LOLER. This means that you have a legal responsibility to ensure that the lift is thoroughly examined and that it is safe to use.